PHI works to transform eldercare and disability services. We foster dignity, respect, and independence—for all who receive care, and all who provide it. 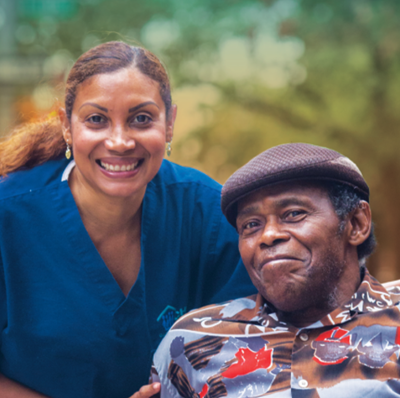 As the nation’s leading authority on the direct care workforce, PHI promotes quality direct care jobs as the foundation for quality care. Support policymakers and advocates in crafting evidence-based policies to advance quality care.